If people have an opinion on something they’re sure to share it, especially when their opinion is negative. So, get online and do some quick searches about the car you’re interested in buying. Family bloggers are usually quite vociferous when it comes to car and driving safety, so you’re always going to be able to find out the truth. Likewise, speak to your child’s driving instructor and see what they would recommend. They see so many young drivers that they’re bound to have a good idea of what works, and what doesn’t. Take a trip to your teenager’s school or college, and note down what most of the cars. You’ll probably see lots of the popular Ford Fiesta – it’s always a favourite among young people. TBy observing what other parents are buying this should give you an idea of what to choose. Unless you’ve got an unlimited budget, price is going to determine what you can buy. 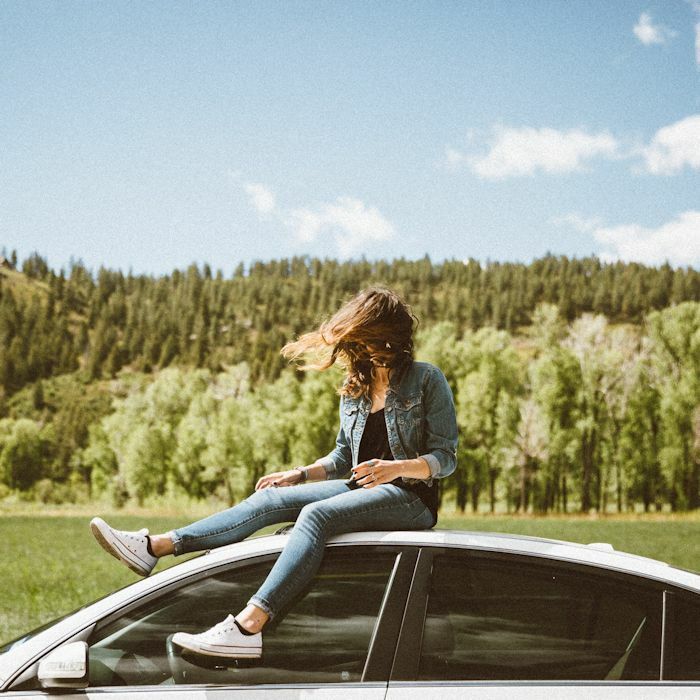 If you’re buying the car for your teenager, then understandably you should have more of a say. However, if they’re putting some – or all – of the money in, then remember to listen to their concerns and wants. Old cars can offer a good bargain but try to remember that newer cars are often safer. Most importantly, remember all the additional extras on top. Insurance for a new qualified driver will be sky high, so you might want to look at using named drivers. Plus, you’ll probably want to invest in breakdown cover too, just in case. You’re not going to be driving the car, or driving it much anyway, so you do need to respect your teenager’s wishes that they won’t look like an extra from The Inbetweeners when driving around. 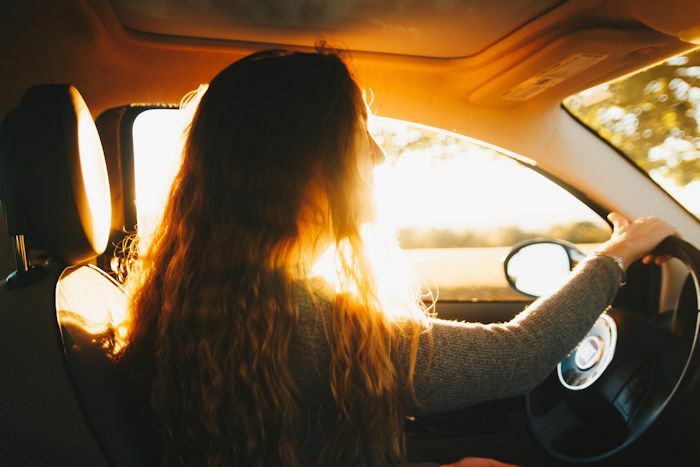 Style and color aren’t the most important factors to consider, but be kind when you choose a model – this car will be with your teenager for a long time, and you want them to take care of it. The quickest and easiest way to do this is to get them something they love!